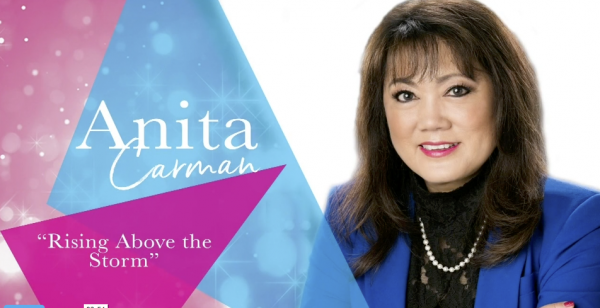 Using illustrations from Abraham’s life and Anita Carman’s own mother’s life, Anita shows us that the joy of life is in the journey rather than the destination. 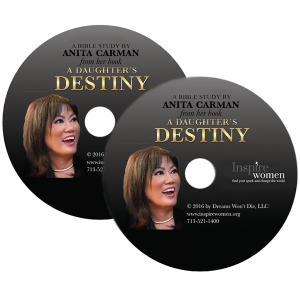 Anita discovered that if you look back at your history you will find clues to confirm your purpose. She shares 4 key insights on how to find your anchor in the midst of losing your bearings: 1) Don’t give your leadership away, 2) Stop comparing your life with others, 3) Stop beating yourself up for your mistakes, 4) Live life as a journey, walking with God as His trusted friend.